UK based publisher PQube has made an interesting announcement that collectors will probably want to take note. 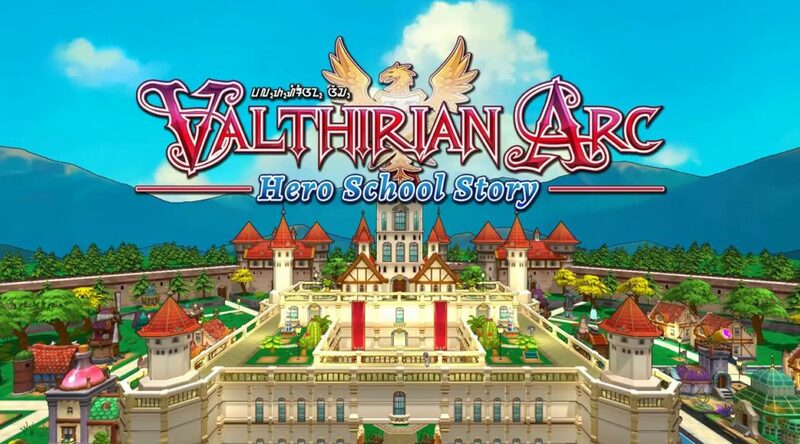 The company told JP’S SWITCHMANIA that they are planning to release a more affordable line of Nintendo Switch indie physical titles in the west, starting with Valthirian Arc Hero School Story and Nippon Marathon. 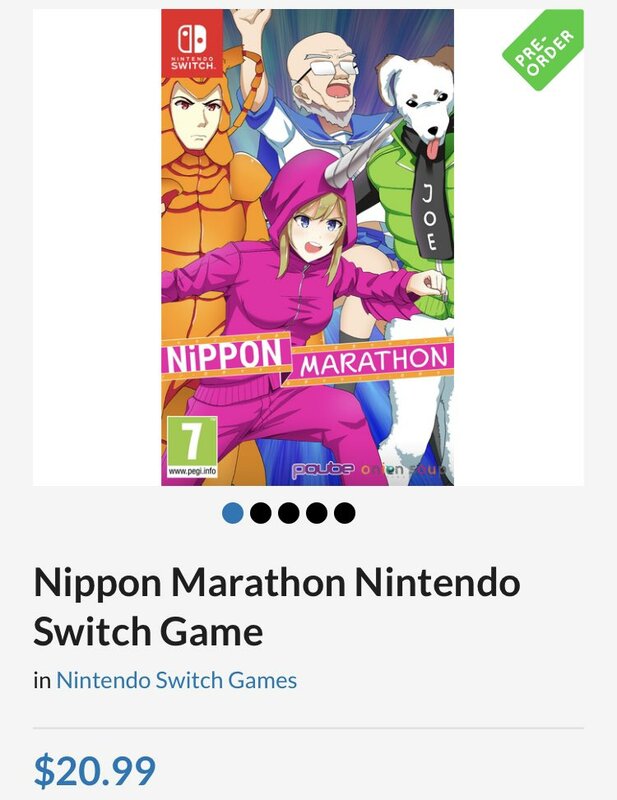 Both of these titles currently retail at USD19.99 and USD20.99 respectively, prices which you don’t see often for Nintendo Switch games at retail.